On this weeks episode the boys talk a little NFL and why Phil doesn’t care where he wears his sports teams gear. 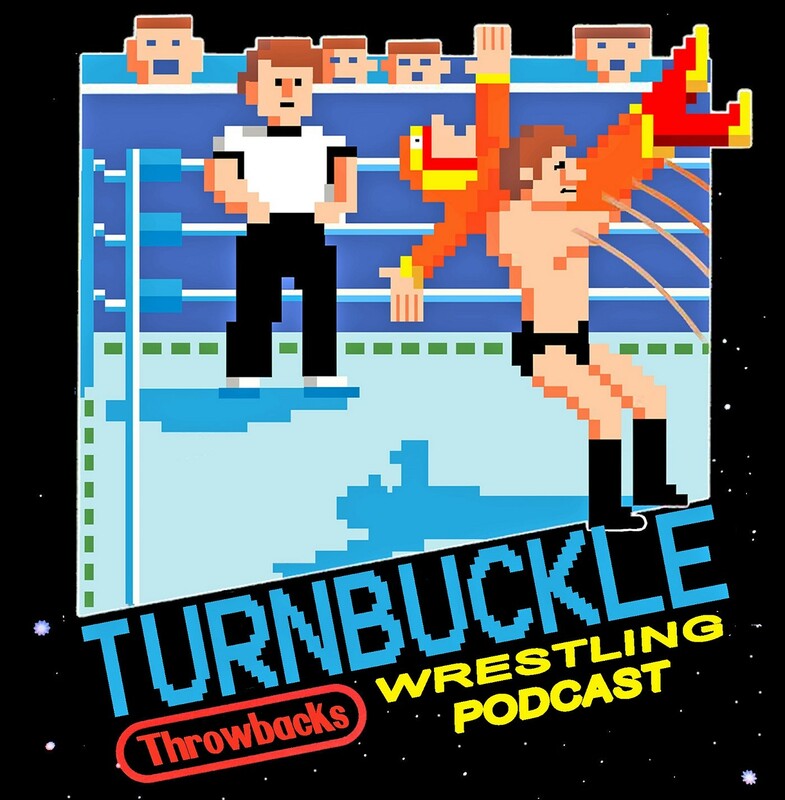 Talked a little NXT in leu of the trip to NXT Takeover Philly, Talked some WWE, ROH and Goldbergs Hall Of Fame announcement. 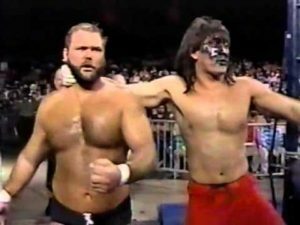 This weeks Throwback was from January of 1990 for WCW’s Power Hour as Arn Anderson challenges the Great Muta for the Television title.